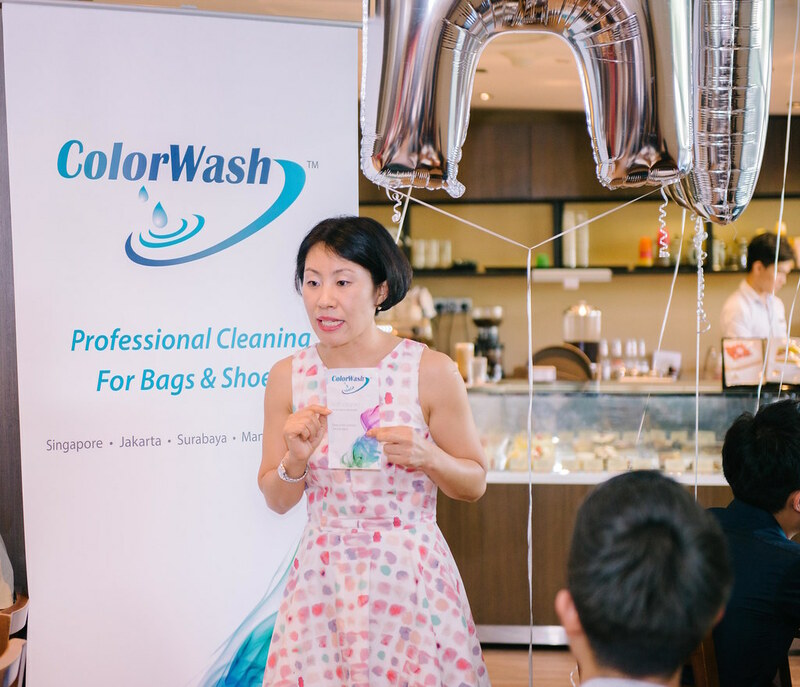 To bask in the relaxing and tranquil surroundings as Gemma, founder of ColorWash, showered us with insider tips on how to take care of our luxury bags, wallets and shoes during the rainy season. 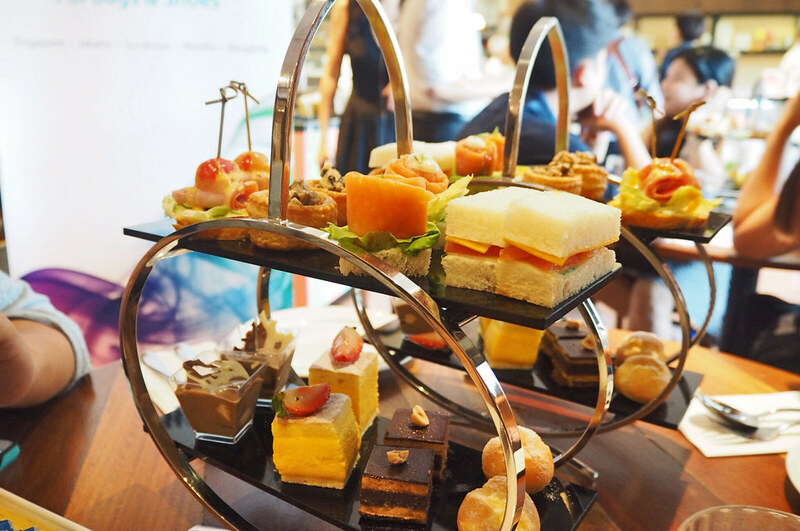 Just like the need for us to pamper our luxury goods, we were treated to canapés and tea as we learnt about protection for different types of leather through rain or shine. 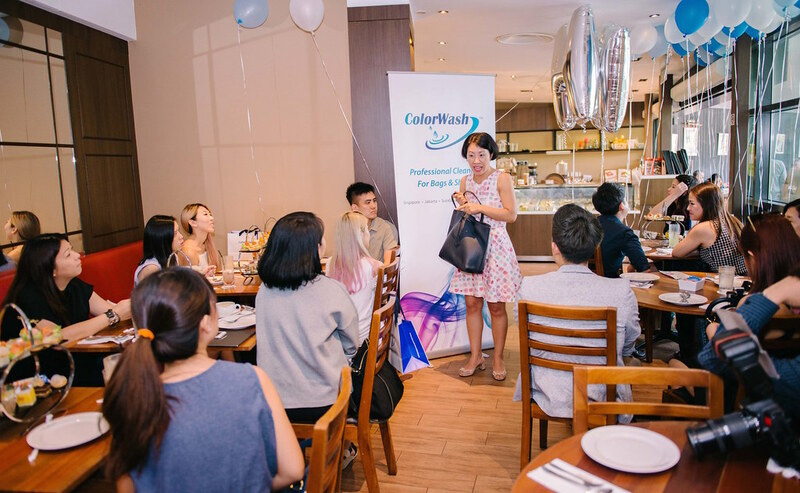 Gemma advises to take your luxury goods out for shopping regularly instead of just admiring it in your closet. Why? Because your skin’s natural body oil will help to lubricate and moisturise the bags! Otherwise, after a prolonged period of time, the leather will begin to crackle.